What is brown rice? Is it better for you than white rice? What makes it brown? That’s a lot of questions. 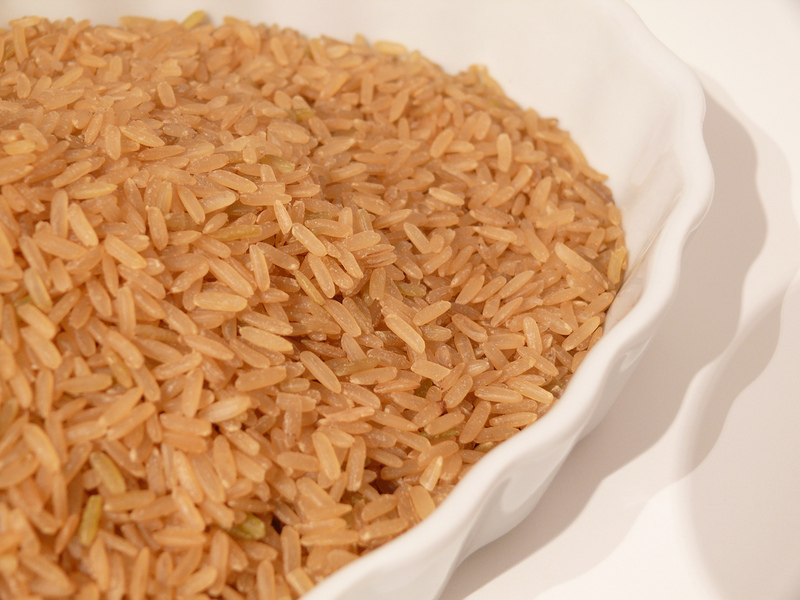 Here’s everything you need to know about and all the health benefits of brown rice.